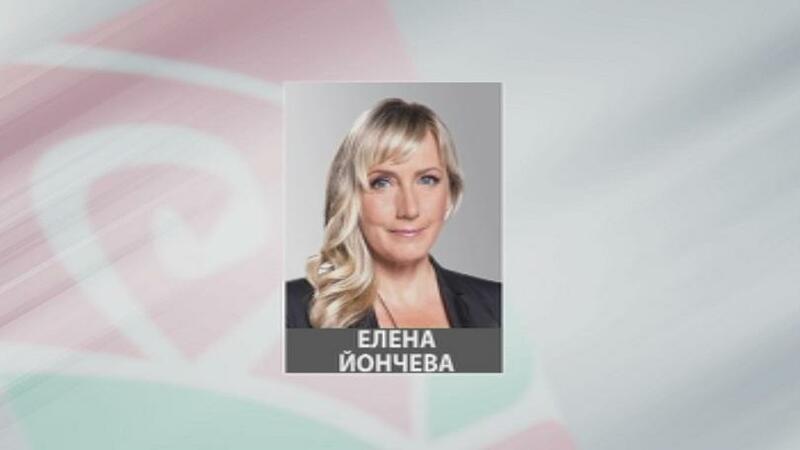 Charges have been pressed against the MP from the opposition Bulgarian Socialist Party, Elena Yoncheva, the spokesperson of the chief prosecutor, Rumyana Arnaudova tld BNT on 22nd of January. A money laundering investigation is being conducted against Yoncheva for financial operations with funds appropriated from the collapsed Corporate Commercial Bank (CCB). In November, the Chief Prosecutor sought to lift the immunity of six MPs, including Yoncheva.